Rules of the Jungle: When do eagles fight? 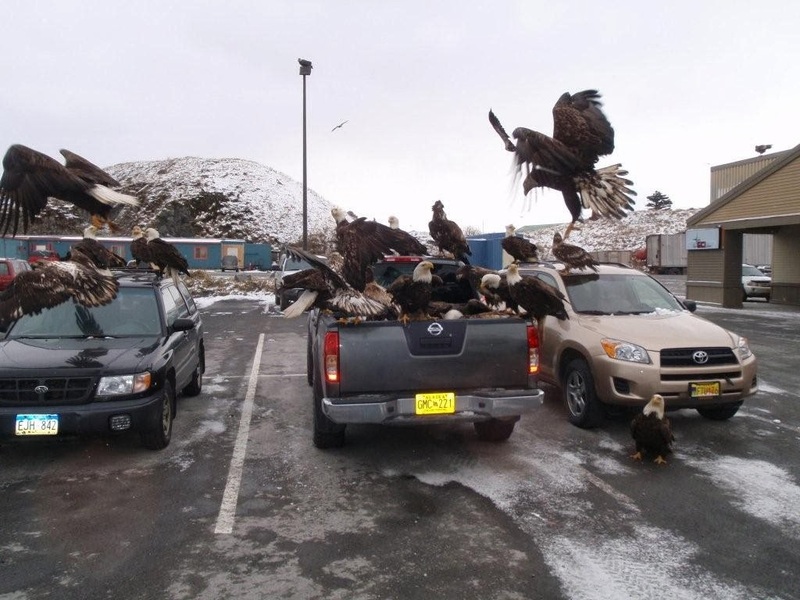 The eagles divide their territories effectively, so they rarely fight for dominance in a certain area. 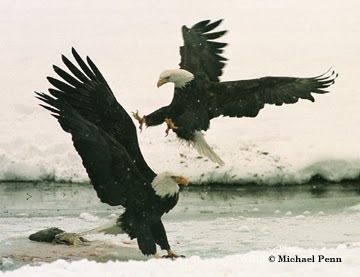 However, during the mating period, the male eagles have to fight to prove their strength in front of the female. Sometimes, the fight leads to the death of one of the opponents, but in the majority of times, the fight is over when one of the eagles flies away, admitting the defeat.